All the production of Anise and coriander is controlled by our technical team who is experienced in the sector. 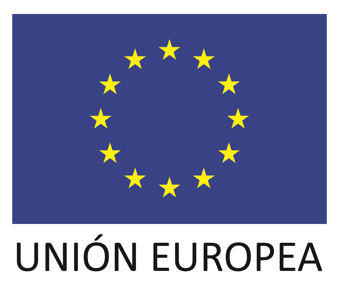 We analyze each input and output of our company to guarantee that each product complies with the quality parameters established in the European legislation and worlwide. 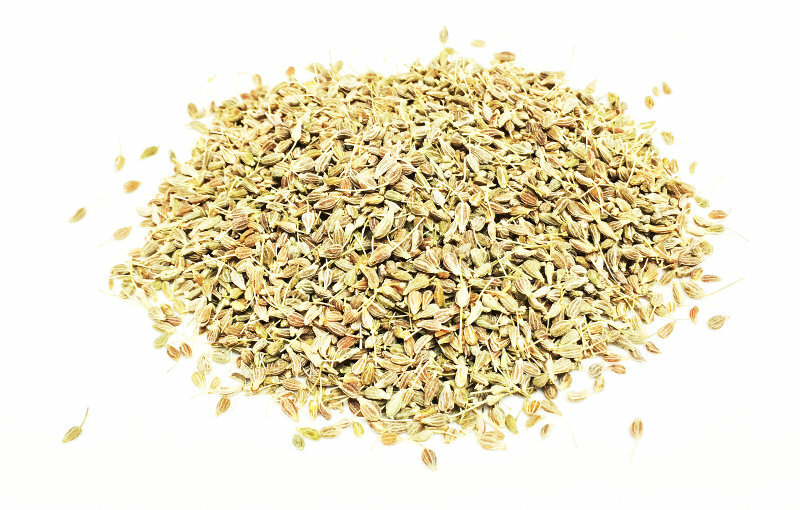 Therefore, we are one of the leading manufacturers of anise and coriander seeds at an international level. We control all the traceability of the company. In this regard, we firstly select the highest anise and coriander seeds quality to sow in January and February in the south of Spain. For this purpose, our technical team is in charge of controlling crops during all the production process. In June and July, we collect the production through harvesters. Once the production has been harvested, the product is transported to our facilities where it is packaged and stored. We realize rigorous quality controls according to the European Legislative Regulation to provide the highest quality. In this regard, we provide to our customers with quality documents for each batch : technical sheets, certificates of laboratory analysis with physical, chemical and microbiological parameters. Especias Moriana has a wide network of carefully selected suppliers worldwide. A close relationship is maintained with our suppliers in order to ensure that all our imports are of the highest quality. We make regular inspections in origin, suppliers audits and quality control. We offer training to our suppliers/manufacturers by our qualified staff who have extensive experience in the field. Especias Moriana is concerned about the global sustainability, we support our suppliers/manufacturers . Therefore we offer financial resources to our farmers. We are strongly committed with the community and the environment, in particular to ensure the sustainability. Also, we advise and inform on a transparent way to all our customers.